I have been reading Doris Kearns Goodwin’s excellent history of Lincoln’s political rise and presidency, “A Team Of Rivals.” While I’m far from done, I have already found in this book why I love history so much. History is, next to the Word of God itself, the greatest teacher of humanity. Sadly, history is the last thing on most minds in 2014. One of the temptations to avoid in studying history is making heroes of people who were, in every respect, human and ordinary. The times a person lives in often draw out the extraordinary in them and this is no less true of Lincoln. Kearns Goodwin’s book does an excellent job of balancing the extraordinary and ordinary in Lincoln. I believe he was as ethical a president as we have ever had. Still, he strikes me as a man who wouldn’t just capture your attention right away; at least until he started talking. He strikes me as human in all the best ways you can say that. But as a person and a leader, here is what I am learning from Lincoln in this book. 1. From lemons to lemonade. Life’s a struggle. Learning about Lincoln’s battle to educate himself was truly an inspiration. He did not have access to the best schools in the land or professional degrees, but that only pushed him to want to learn more. I laughed when I learned that Lincoln spent the 1853 circuit semester trying to master Geometry. (I stunk in Geometry in High School but have wanted to take a summer course on it for several years to see if I would get it now). Lincoln was forever trying to improve himself. That’s a trait in the greatest leaders. 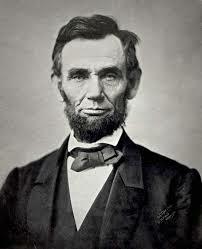 I’m inspired because I feel I have so much more to learn and Lincoln’s story has added a ton of fuel to the fire. 2. Slow and steady wins the race… Patience and persistence ought to go together. Instant gratification is always short-lived and fleeting. Life offers no easy buttons and, if we think about that just long enough, we might actually recognize what a good thing that is. The best things in life come from toil, sweat, patience, and persistence. Lincoln’s trek to the presidency was unlikely only because of the sheer amount of failure he experienced along the way. In 1854 and 1858, Lincoln lost two races for US Senate…painfully. Two years later Lincoln was elected president of these here United States. 3. All men are created equal. Lincoln’s favorite expression from the Declaration of Independence was a motto for his life. 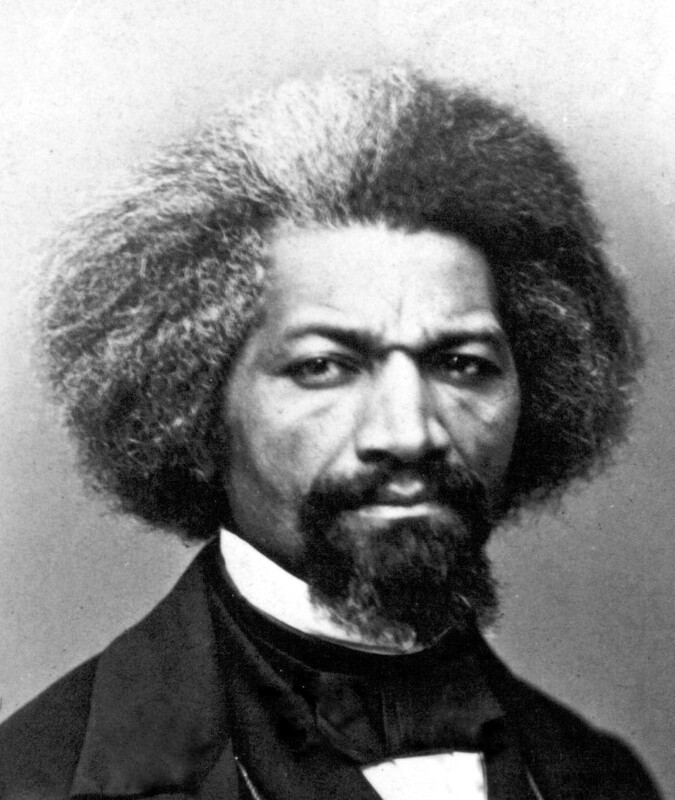 Frederick Douglass noted that Lincoln was the only white man he ever knew who didn’t talk to him like he was only noting the color of his skin. Just as Lincoln is powerfully human, it seems he was good at expecting nothing more and nothing less from others as well. When he appointed so many political opponents to his cabinet, he was showing extraordinary grace to men who probably didn’t deserve the grace, but were still right for their positions. He was above holding grudges. AMEN. Life’s way too short for that. 4. The importance of ethics. I think it was his ethics and magnanimity which made allies of former opponents. Lincoln had paid the price for sticking to his ethics. He was also rewarded many times over for sticking to them as well. At the end of the day, it doesn’t matter what the other person thinks of you. If you can live with yourself, you should sleep well at night. Ethics are too important to give up just because the crowd wants you to give them up. The saddest thing about personal ethics is that many don’t even know what good ethics look like, so when a leader makes decisions based on those ethics, those decisions get castigated as mean or hard-hearted or cruel. Prepare to suffer for your ethics. The right people will understand what happened. The wrong ones won’t. Indeed, half of the nation didn’t understand the ethics Lincoln lived by. And there’s so much more, but on this President’s Day, I’m glad I can resort to history to learn from a great man who also was President of these here United States. Maybe there is another Lincoln out there somewhere for our day. (I doubt he/she works in DC). Maybe it’s you! It’s never too late to learn.